A warehouse / industrial building of brick construction under a dual pitched sheet roof which incorporates runs of roof lights. 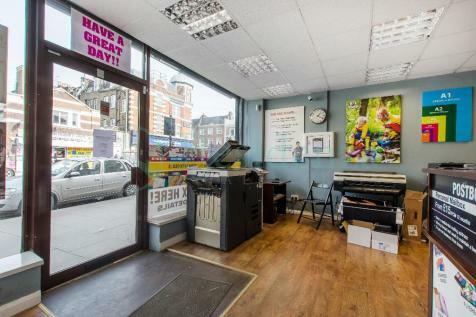 Although the property has operated as an MOT garage for approximately twenty five years, the building would suit a variety of uses. 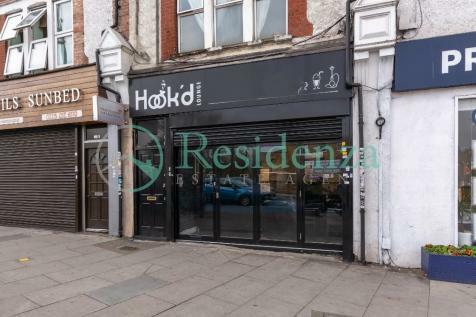 Large A1 corner retail unit in the heart of Tooting available now, Excellent business location benefited from enormous foot traffic and passing trades. 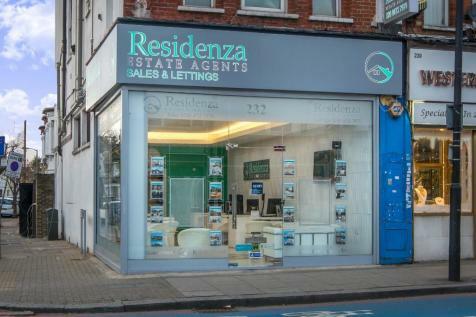 A1/A2 UNIT IN THE PINNACLE OF TOOTING, SW17 - OPEN SHELL CONDITION - NEW LEASE. A large A1 / A3 Licensed cafe/ shop situated on the busy junction of Blackshaw Road, close to St Georges Hospital. 6x Desks available in Large office. Rent desk individualy for £150 per month or all 6 spaces for £750 per month including all bills. 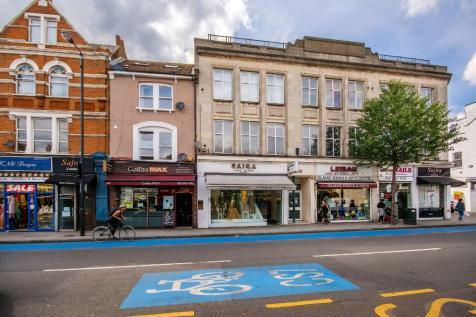 Located in a prominent location on Tooting High Street mins from Tooting Broadway station on Northern Line.